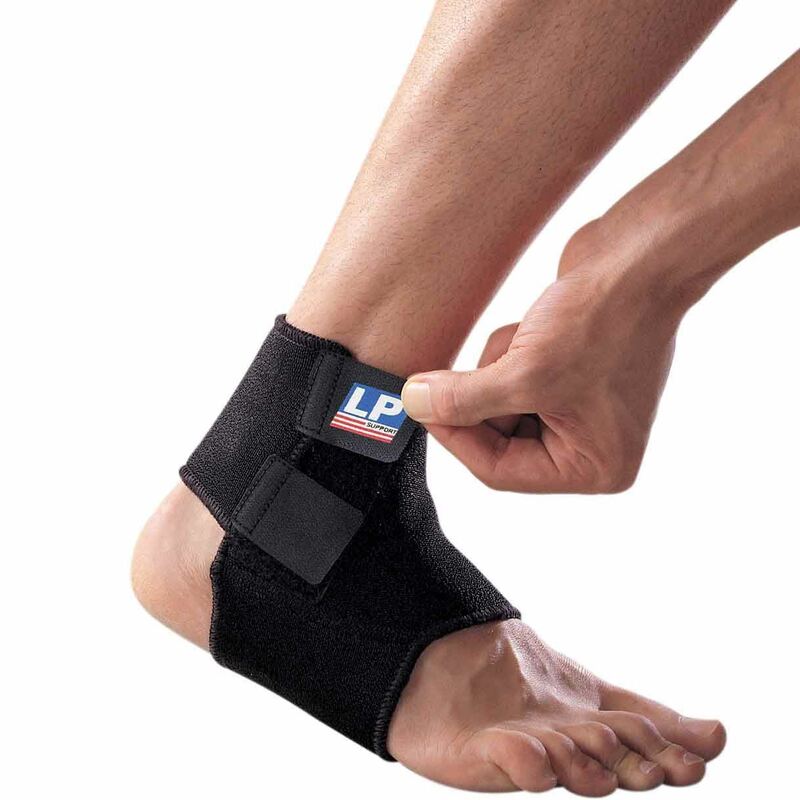 Adjustable neoprene ankle support. 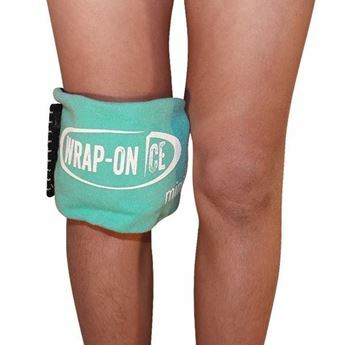 Provides support and compression to weak or injured ankle, or to assist in the prevention of an ankle sprain. Adjustable hook and loop closure ensures comfortable fit and support. Measure circumference just above ankle bone.